I have built a number of eCommerce sites based on the open source Magento platform. Magento provides a feature-rich eCommerce platform that offers merchants complete flexibility and control over the presentation, content, and functionality of their online channel. I've also built an entire eCommerce platform from scratch, designed for a high-traffic site. Believe me, it's hard. For many of my SME clients I've built CMSs using SilverStripe, an award winning open source CMS that is easy to use and flexible enough to be customised for whatever your needs. Now you can price-check the latest products on CDWOW while on the go! With CDWOW's Android app, you can use your Android phone to instantly compare prices wherever you are. This app allows you to search for CDWOW products easily by simply scanning a barcode. Superior diamond quality is clear to see when you know how. 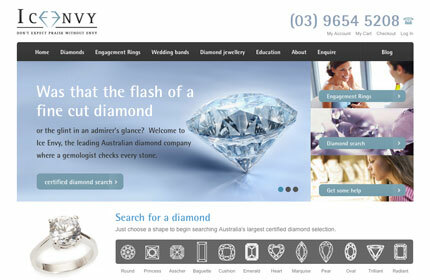 And for IceEnvy, a leading diamond wholesaler, that superior quality needed to be evident through their website. Webdock helped IceEnvy achieve that, by establishing their first eCommerce store. CD WOW! is one of the largest brands in online entertainment. I was responsible for putting together a development team to build the eCommerce platform from scratch. 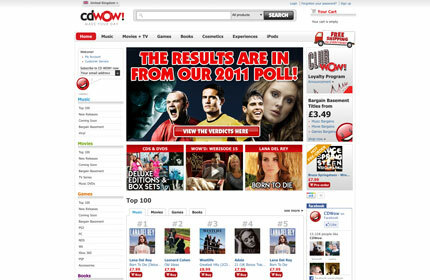 CD WOW is now a multi-site, multi-lingual, multi-currency, multi-PSP eCommerce platform, with inbuilt PIM, CRM, and marketing tools. 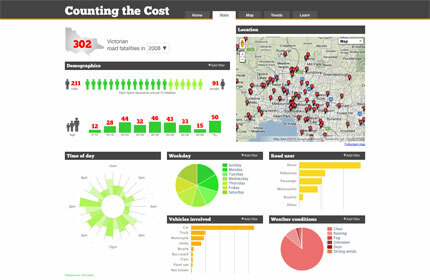 It features a Solr search engine, social integration and a recommendation engine. I'm committed to rigorous software engineering standards, to ensure that my clients get the best possible results. That means I like things like Unit testing, Test Driven Development, and the Agile methodology. This approach leads to the delivery of fully tested production grade software throughout the project cycle. Enquire Drop me a line! Do you have a mobile or web project that you need done? Or do you have just an idea, and need some guidance on execution? Even if you're not exactly sure what you want, contact me and I can help you through the process of formulating your idea into an actionable plan.